Convert your home to “Beautiful Home” using our large collection of unique, antique and handmade home decor artifacts. 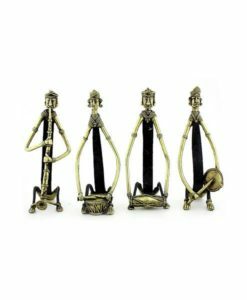 Our Home decor collection contains everything from Bastar art & Wooden craft to Wrought Iron wall hangings. We have item from north India to south India and trying to bring every piece of decorative items under one roof. Discover authentic, Indian handmade home decor collection at best prices.